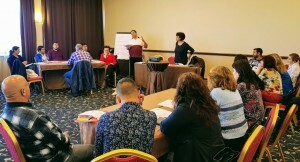 The team of ROMACT program in Bulgaria organized and conducted the training “Approaches to work in and with the Roma community” for a wide range of professionals – municipal staff, social workers, teachers, health professionals, ethnic and integration specialists, police officers, specialists from the Labor Offices and others who are directly involved in the implementation of the municipal plans for social inclusion of marginalized Roma at the local level. The training was organized in two modules: the first module was held on October 30 – November 1 in the city of Plovdiv and the second – was held on November 29 – December 1 in Veliko Tarnovo. The training group was formed of 25 participants. Due to the high interest in modular training, the ROMATC team organized another, additional training on the subject. The extra training was held from December 6 to December 9 in Plovdiv for 35 participants. All participants received a set of reading and self-preparation materials, as well as an opportunity to self-check the acquired skills and knowledge through an on-line test. There was a very high interest in this modular training and the participants were impressed by the topics and by the trainers’ approaches. The reason is that it was prepared and organized in response to the need expressed by different specialists to acquire additional knowledge and skills in working with socially excluded and marginalized groups of the Roma community. The topics were tailored in accordance to their needs, so each participant gained useful knowledge and skills for their own work. 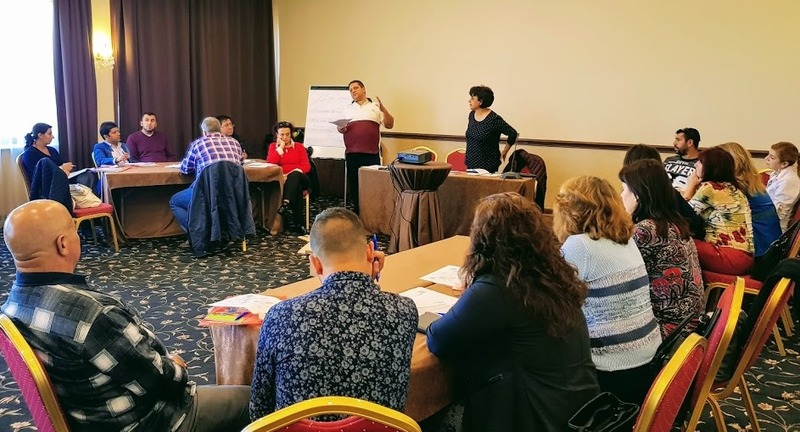 The overall purpose of the training was to help specialists raise their awareness and understanding for the cultural and social characteristics of the Roma community, to improve their skills for more effective support for socially excluded individuals, families and groups. 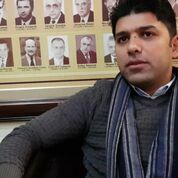 There was a wide range of topics and they included themes such as: Understanding of different cultures; Development of intercultural sensitivity; Awareness and deconstruction of stereotypes and prejudices; Empathy and communication, Historical aspects of the development of the Roma community; Modern Roma Policies; the ROMACT approach, etc. Silvia Angelova from Borovan Municipality said that the training provided useful insights for her about the different cultures and how to understand the needs of different people in order to find the right approach to work with them. 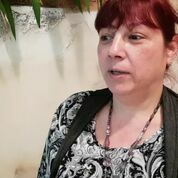 The same is shared by Mirena Metodieva, a kindergarten teacher in the village of Borovan, who also says there should be more such trainings involving more teachers. Thus, they will be able to enrich their knowledge and skills to work with children and their families. 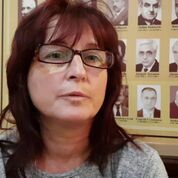 Vaska Tsvyatkova, a social worker from Peshtera, thinks it is very useful to exchange experience with colleagues from different fields and that it would be good to have more such trainings to get the participants acquainted with innovative approaches and the ways of applying them in practice. Petar Kostadinov, mayor of Gorno Aleksandrovo village, Sliven municipality, says that all the themes were very interesting for him, but the topic of the cultural characteristics of the ethnic groups in Bulgaria as well as the empathic approach to addressing the problems were especially useful for him. The final module will be a one-day seminar for presenting and sharing learning achievements with representatives of institutions and civic organizations. 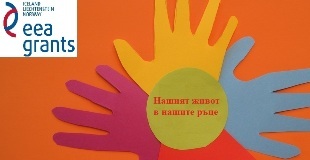 It will be held on 15 December in Sofia. All the participants, who passed the two modules and the specially developed on-line test will receive ROMACT certificates.